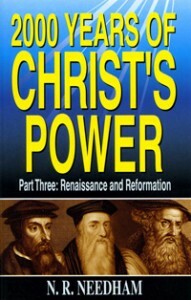 Church history is vital to the understanding of the institution of the Christian Church. 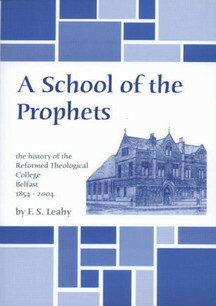 Much is to be gleaned from the events between the time of the apostles and the present. 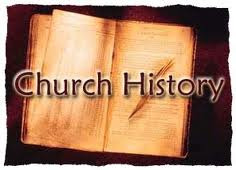 Like the history of the ancient Israel, the history of the Christian Church is to be remembered and learned from. Today, our culture is often confronted with new and bizzare religious philosophies, some of which present under the banner of Christianity. This is nothing new. 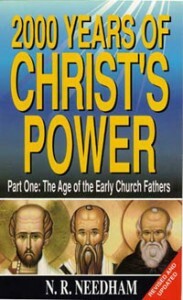 History is littered with heresies that have tried to infiltrate the church, including false ideas such as Arianism,Gnosticism,Motanism and Marcionism. 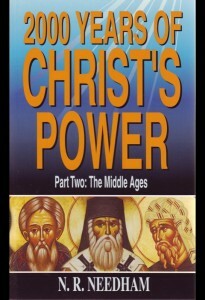 Understanding Christian Doctrine in the light of Church History help us to seperate fiction and fads from the facts and doctine of the true Christian faith.